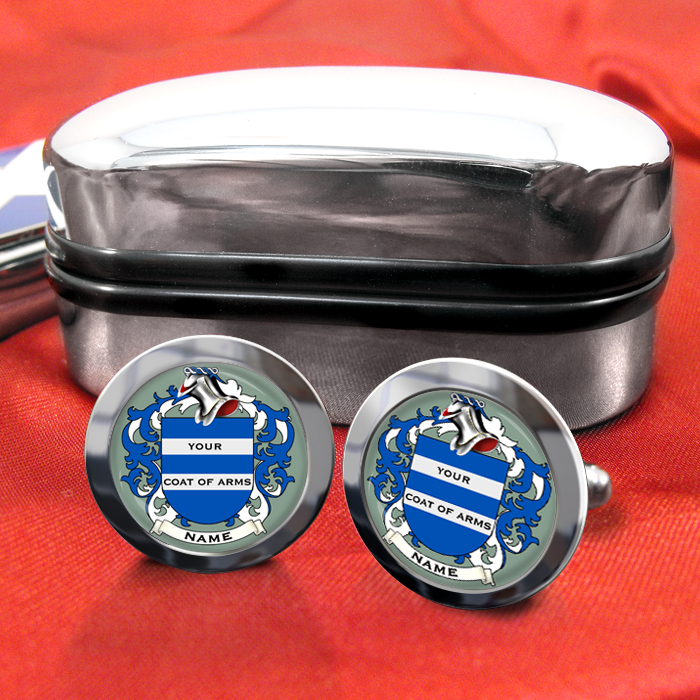 Our cufflinks are the perfect mens accessory, and a great gift idea as well. A pair of chrome cufflinks, each link measures 17mm, with a 16mm full colour image enamelled in the centre, which is both scratch resistant and water resistant. Complete with a hinged Chrome Plated Cufflink Case, with the option of adding your own personal touch with a custom engraved message, etched by our expert engravers. A pair of cufflinks not only makes a great gents gift but are also perfect for all your wedding guests from the Best Man, Usher and Groom to the Father of the Groom or Bride. 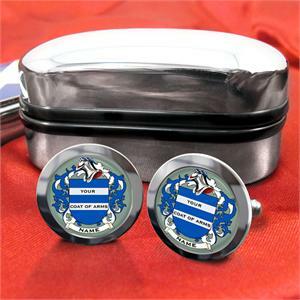 Cufflinks are also commonly given as retirement gifts, or to show appreciation of service within certain jobs and professions, whatever your choice these cufflinks are stylish, funky and a great unique fun present for dressing up or going casual.